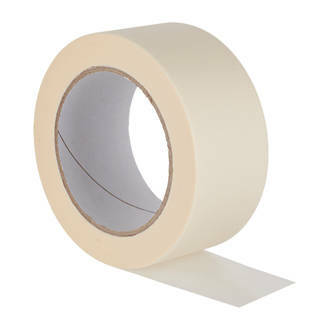 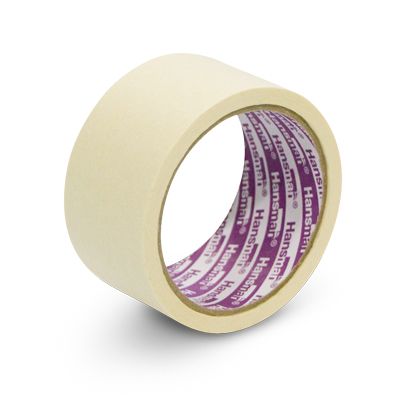 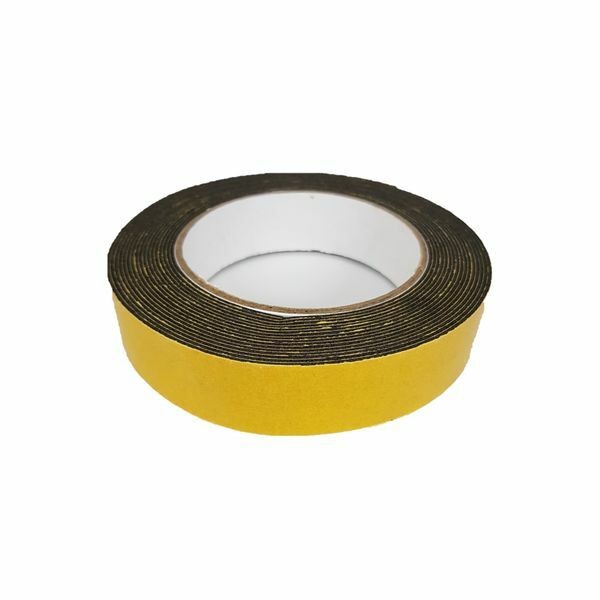 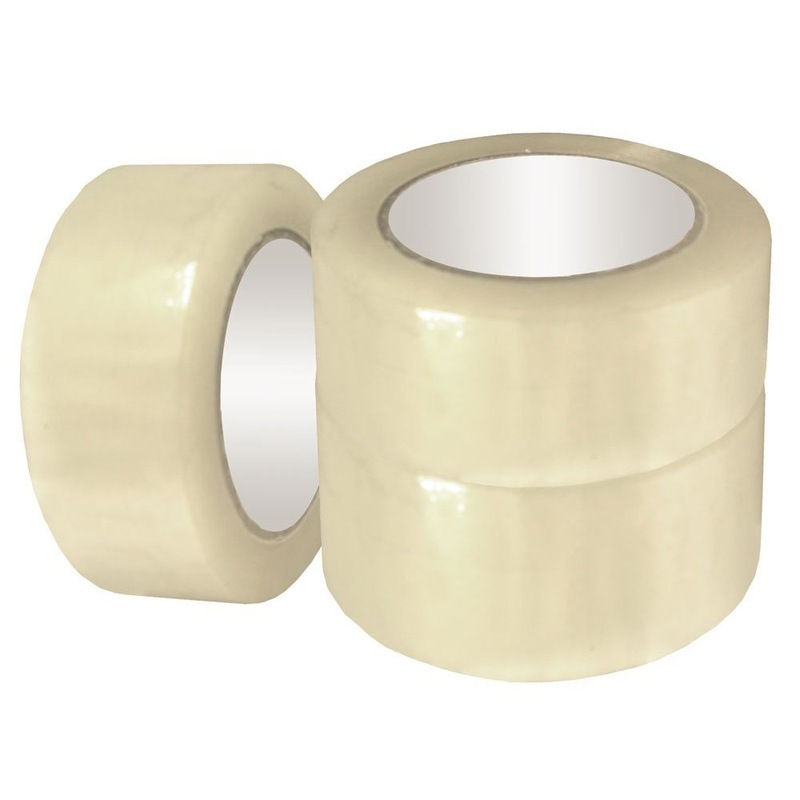 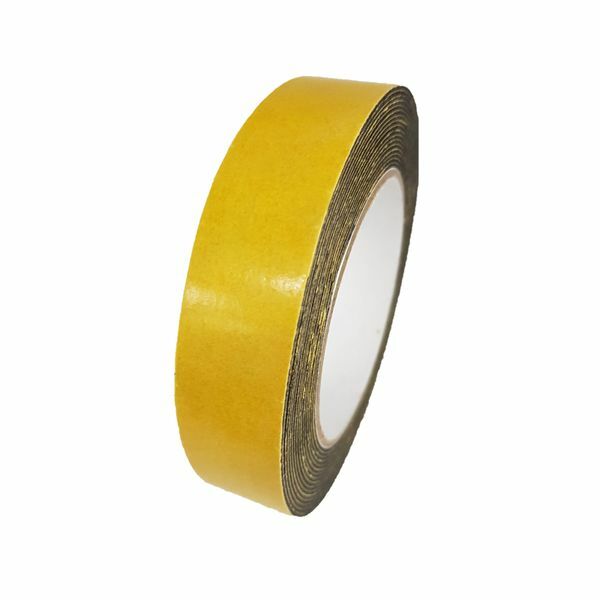 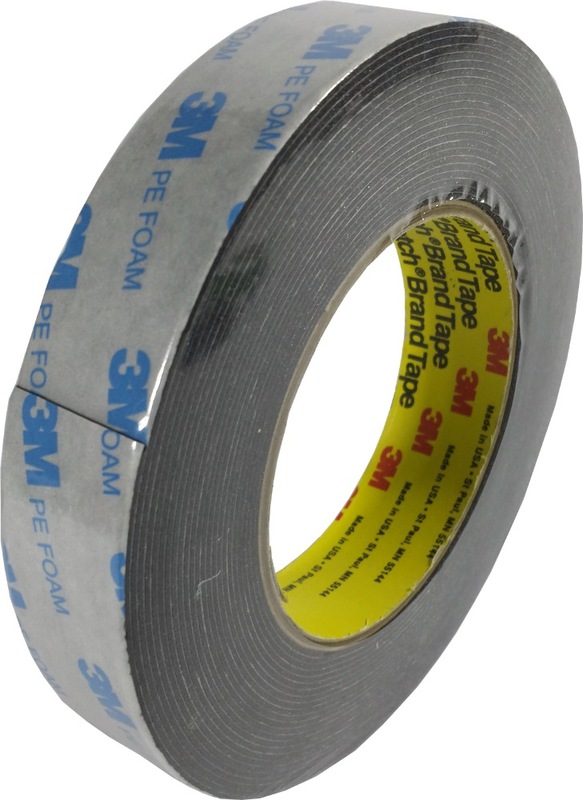 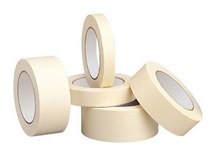 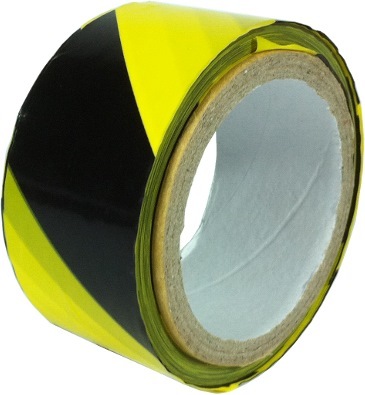 Yih Hwa Double Sided Foam tape consists of a high cross-linked PE foam, coated with high tack acrylic solvent based adhesive. 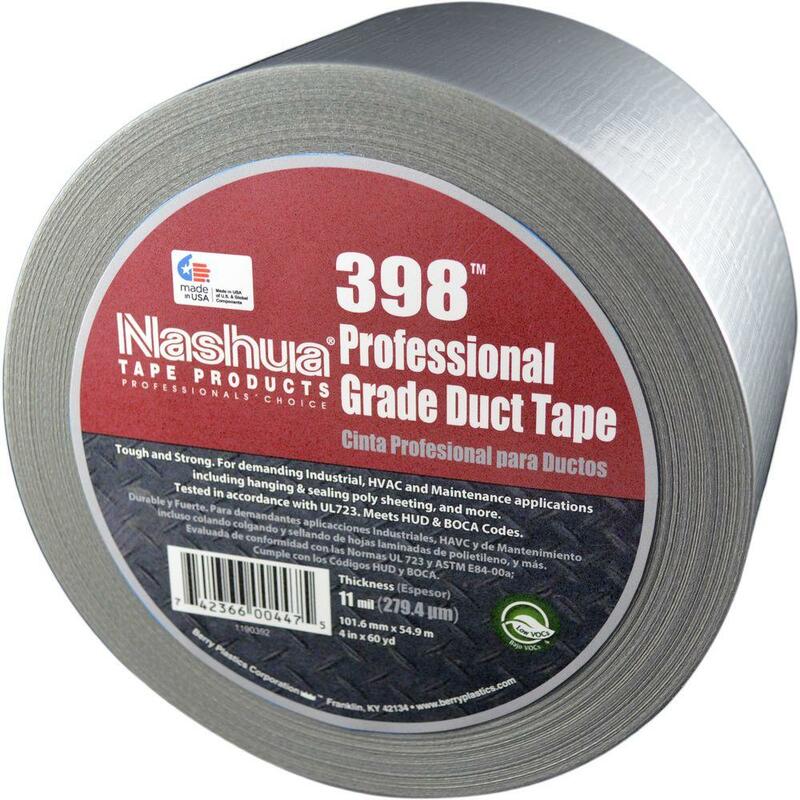 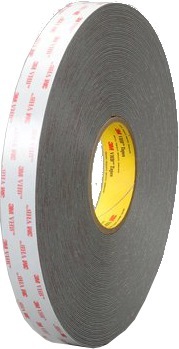 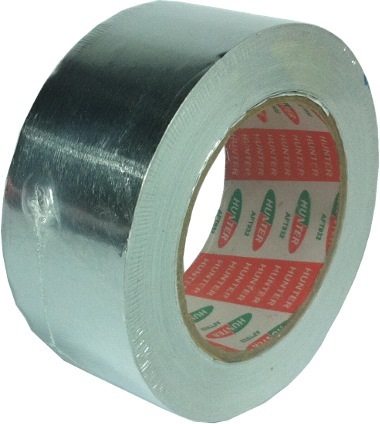 It has quick stick and high shear strength properties suitable for secure bonding. 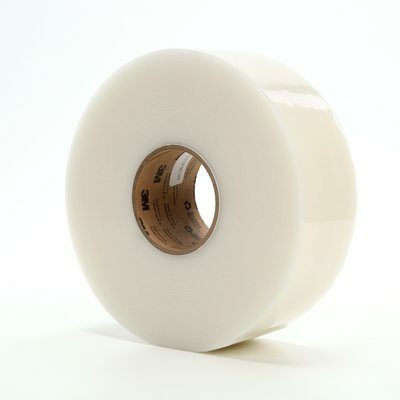 In addition, the flexible foam allows for high conformability to various surfaces.